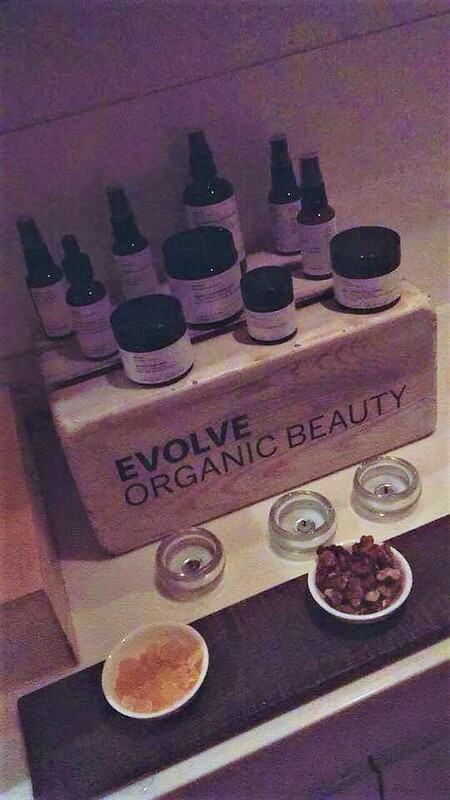 Last week I was invited to Fenwick of Bond Street as Evolve Organic Beauty launched in-store. It was such a wonderful moment to see an artisanal beauty brand on a stand amongst some much loved, and well known “Big Brands”. 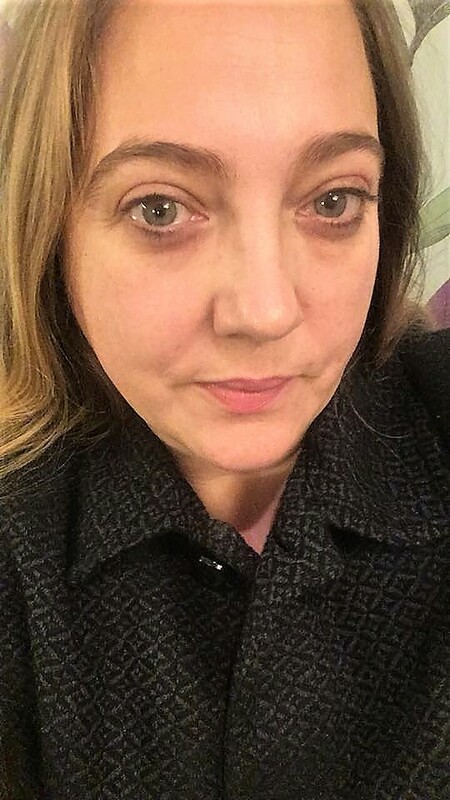 To celebrate this momentous occasion I was not only treated to a gorgeous, bespoke Evolve facial that was created and given by experienced skin specialist Gemma Hali, but I was able to chat to Evolve founder Laura Rudoe. I also discovered some new and exciting launches coming up that are the perfect skincare treat for that at home spa experience every day. When you first meet Laura, her smiling face and absolutely glowing skin just shines through. She is a testament to her brand. Considering I came rushing through the door all windswept with my waist-length hair practically strangling me, and it was a first meeting, Laura was nothing but gracious, enthusiastic and humble about her exciting launch. 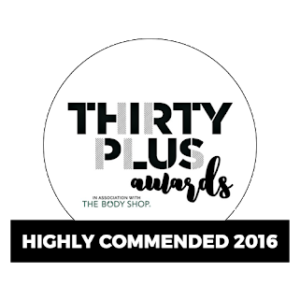 Made from the most natural and organic food based ingredients and essential oils, this award winning artisanal brand is still lovingly made in Hertfordshire. If you read my previous post about Evolve HERE, you will know that I was already a huge fan of this brand and with good reason. The products work, for everyone, all skin types and all ages. Although I was treated to the most decedent facial, which left my skin glowing, hydrated, fresh and plump for days after, these are products which are a delight to apply ourselves at home and I urge you to do so. 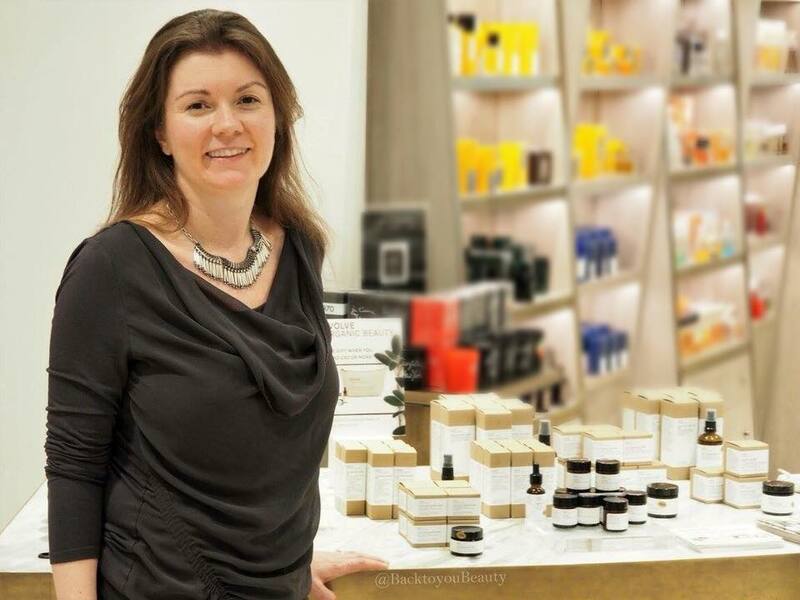 Whilst I was treated with some new and exciting products which are not launching in Fenwicks until February and April, there are plenty of products in their current range that will give you that real spa experience. 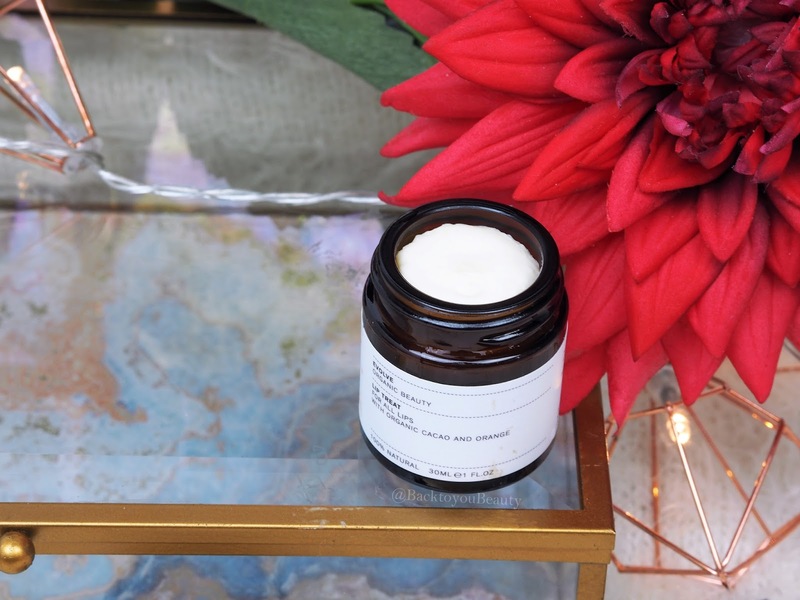 Obviously cleansing, toning and moisturising the skin some way is a must every single day, but at the weekend when you may have more time, it is lovely to take longer over your skin care regime and include extra treatments such as masks an exfoliates. I know that on a Sunday, I lock myself in my bathroom, with a hot bubble bath, a glass of water and wine (one to cancel out the other) You Tube on my Ipad and a ton of beauty products that will get my skin glowing and ready for the week ahead. I love to start my Evolve at home Spa Sunday with the Cleansing Melt, this award winning product has a consistency like no other I have tried in a cleanser. It feels like a cross between a loose balm and an ointment. The scent is divine, it smells incredibly tasty if i’m honest, almost citrus like with a hit of vanilla, but not too sweet. 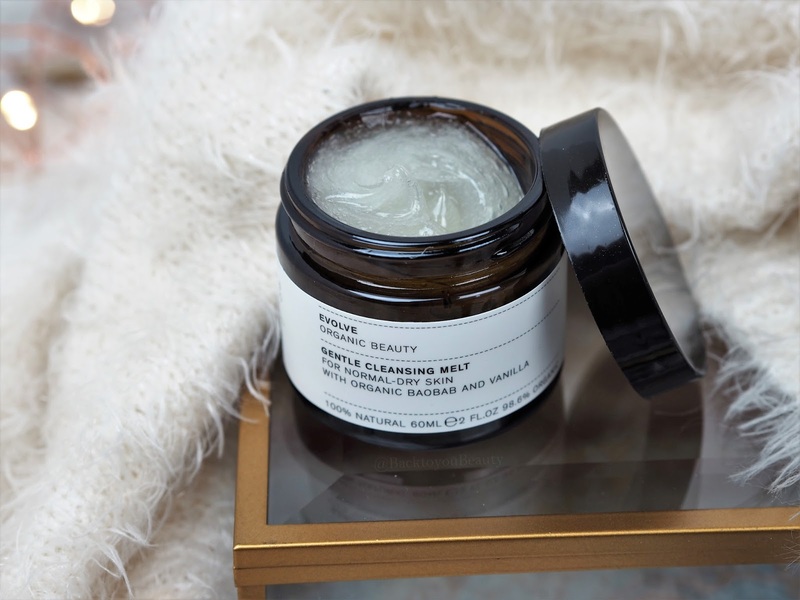 An easy cleanser to use, I lay a warm flannel over my face and just relax for a moment then I apply the Cleansing Melt all over the face, including eyes, neck and décolleté and gently massage into the skin, whilst breathing in those uplifting aromas. The melt immediately starts to work, lifting out impurities, dirt and make up, whilst also hydrating and nourishing the skin. I take my time to gently massage it in and then apply some water, massage again and allow the natural sugars to turn it into a beautiful milky emulsion. A dream to use, thanks to the inclusion of Baobab, it nourishes, hydrates and promotes healthy skin cells whilst protecting against free radicals, plus it leaves your skin looking and feeling, plump, juicy and clean. An absolute delight for skin of all ages and concerns. Now that my face is feeling clean and plumptious (what a word) I exfoliate my skin. Ordinarily I would do this with a separate product and then apply a face mask but the Radiant Glow Mask, exfoliates the skin whilst nourishing it and leaving the skin feeling super smooth and radiant. This mask feels lovely on the skin, super light, and buffs away dead skin cells easily without scratching or being too harsh on the skin. Full of raw cacao powder and clay to purify the skin and coconut granules and natural sugar extracts to exfoliate, it is a pleasure to use. *Exclusive news* During the facial I had at Fenwich, a new fruit enzyme mask was used on my skin and it was incredible! 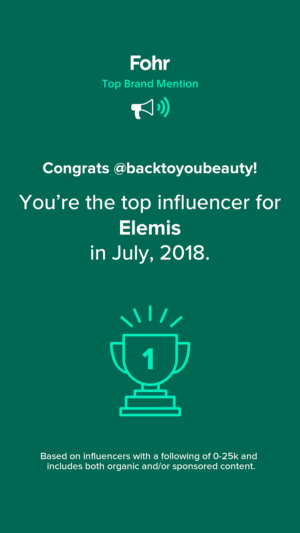 If you are a fan of the Elemis Papaya enzyme mask as I am, then you will adore this mask!! Miracle Mask with fruit AHA and Peruvian Maca with be available from April 2018. Whilst masking on my face I love to use a lip treatment as well. These are so important, especially on a more mature skin as the lips can crack, become dry and loose definition. A lip treatment is the perfect way to get the blood and oxygen flowing in that area, smooth the lip surface and plump them up making them look fuller, more youthful and much nicer to add lip products too. The Evolve Organic Cacao and Orange Lip treat is a completely vegan product that moisturises and hydrates the lips, feels lovely and smooth and smells amazing. Can easily be carried in your pocket for on the go hydration. After masking, my skin is ready to be fed. 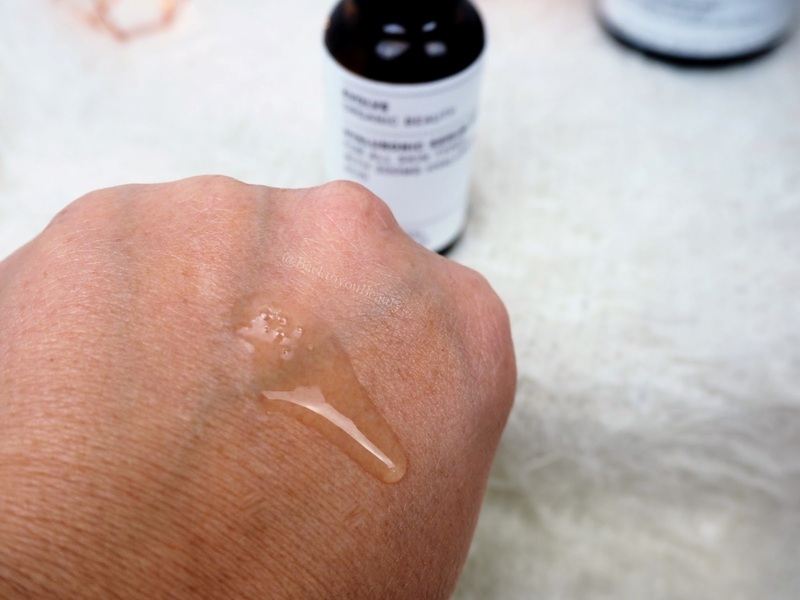 On dry skin I add my Hyaluronic Serum 200. Many people judge a skincare brand by its moisturiser, for me it is all about the serum. This is where I feed and hydrate my skin at an optimum level and want the best ingredients to penetrate through. To say I am picky about serums is an understatement. My skin is super dehydrated due to medication, add to this the cold winter weather and central heating and this is the time of year when I need my skincare to be performing better than ever. Hyaluronic acid is a gel like water holding molecule that can retain over 1000 times its weight in water within the cells. With my skin now feeling suitably plumped, well loved, rested and hydrated, the fun doesn’t stop there, oh no! It is time to moisturise. The scent of the Daily Renew Facial Cream is absolutely delicious! I am whisked away to a tropical Coconut and Vanilla paradise and believe me, I wouldn’t want to be any where else. Not going to lie, if the scent of coconut is not your thing then you may want to give this a miss, but you will be doing your senses a disservice. Without a shadow of a doubt this is one of the most beautiful, rich, luxuriously decedent feeling creams I have applied to my skin in a while. Yes, I am usually all about the lightweight textures, and whilst this is not at all thick or heavy, it does have that comforting, cocooning feel of a more “heavier” consistency. Containing a blend of organic Argan oil, Hyaluronic acid and naturally fragranced with hypoallergenic Coconut and Vanilla, this is a hydrating moisturiser. For me this is an evening moisturiser with which I can apply my oil over the top and really indulge in a hydrating treatment. This is the perfect moisturiser for my evening Sunday Pamper session, very relaxing. Finally, my pampering session would not be complete without the delicious Miracle Facial Oil to seal everything in. This is a lovely, super light oil that contains natural Retinol from Organic Rosehip as well as Antioxidants from Organic Argan Oil. 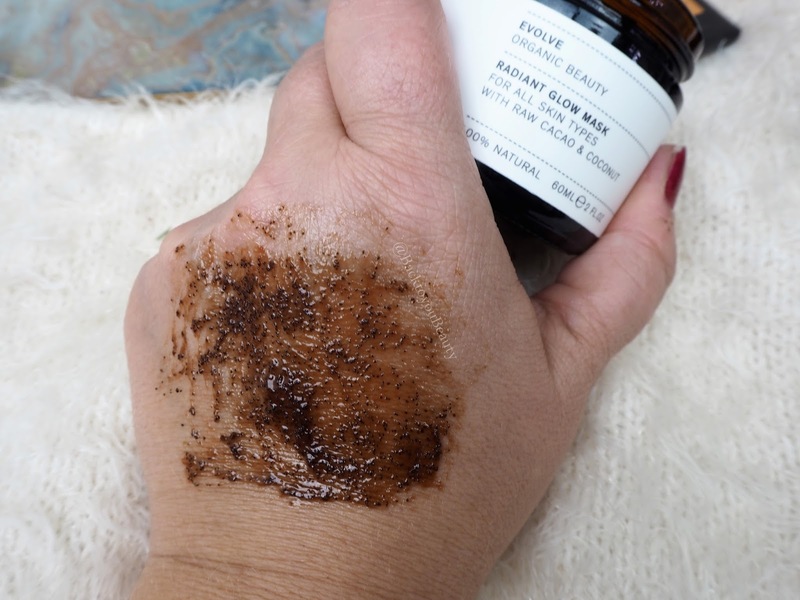 A beautiful blend that easily sinks into the skin without leaving it too greasy, whilst hydrating and getting to work on any fine lines on the skin. 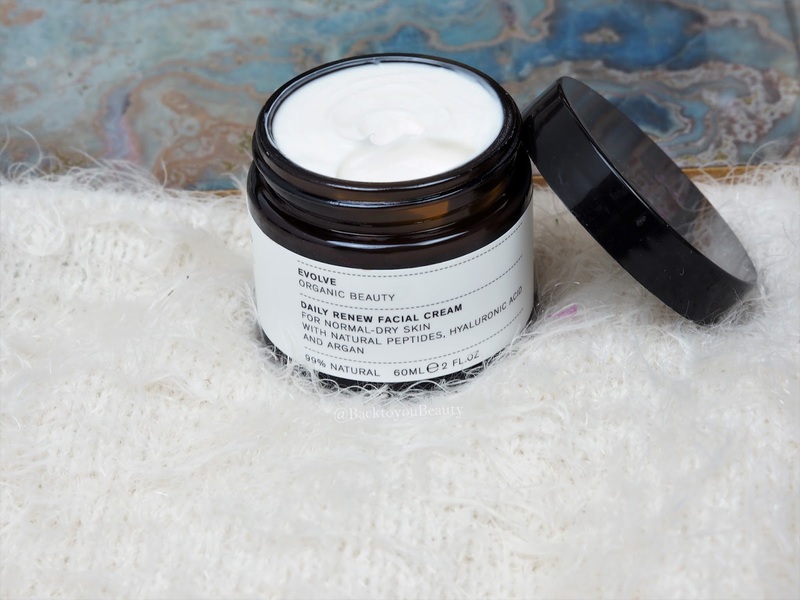 I find that this is great for a more mature skin, skin showing the signs of age and loss of definition as it works well at plumping out those lines and almost tightening up and firming the skin. After that complete regime my skin is thoroughly clean, nourished and ready for the next day ahead. The only thing missing is an eye treatment. During my gorgeous facial Gemma used a new product that is being released in February. 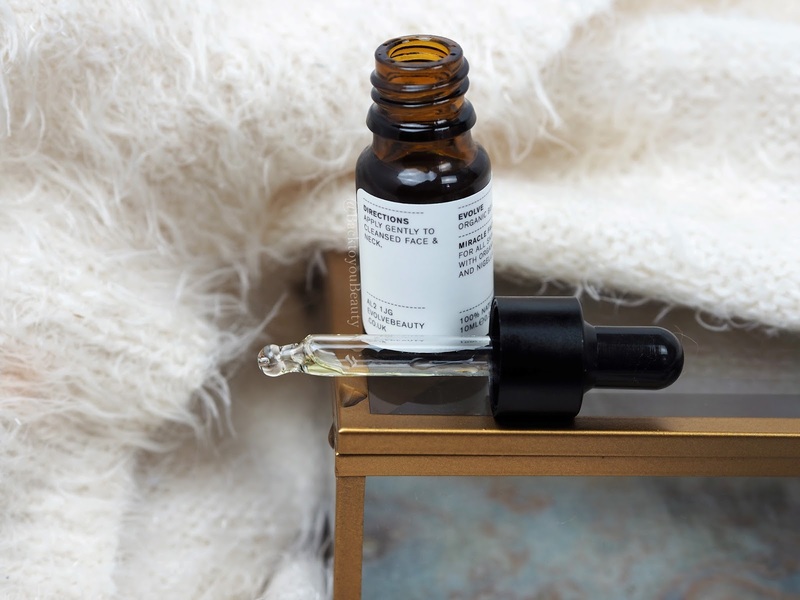 The Hyaluronic Eye Complex contains Tuberose plant stem cells to reduce the appearance of eye bags and puffiness, and Hyaluronic acid to hydrate and reduce the appearance of fine lines and wrinkles. This felt beautifully cooling thanks to the rollerball, so definitely look out for that. There you have this Sundays at home spa treatment. I hope you have enjoyed learning about Evolve if you are new to the brand and maybe discovered some new products if you are a regular. 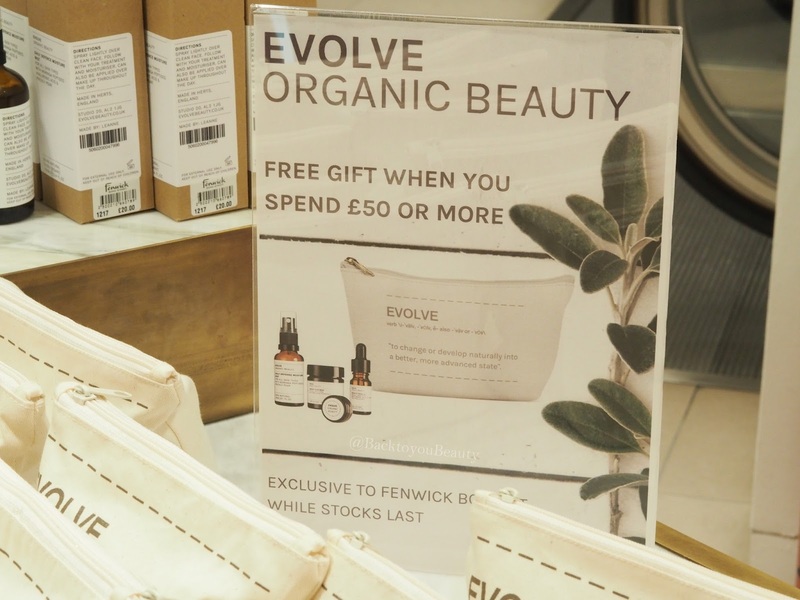 Evolve Organic Beauty Is available in Fenwick Bond street, with a limited edition free gift when you spend over £50.00. Evolve are also available on QVCUK with shows this Sunday 28th January or you can purchase by clicking the shop link below. "The absolute must have Deciem Beauty Box – Deciem 5 piece Hero Collection"
I've heard wonderful things about Evolve but have yet to try them. I really like the sound of the serum. I love the chocolate face mask! It smells delicious and leaves my mature skin smooth and glowing! Most impressive. It looks like you had a great time and the serum sounds wonderful! 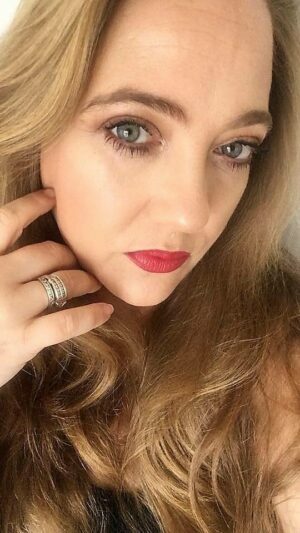 Your skin is looking amazing Sharon! Currently using their serum. 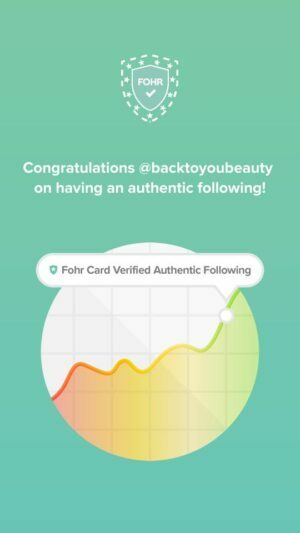 I really enjoyed reading about the brand here and the other products. Thanks for sharing.